Meet baby brett. 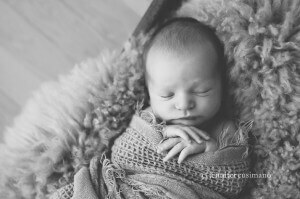 Just days old and such a sweet boy for our session. I have loved watching this family grow. Take a look back at big brother HERE. Harper, you are such a beauty. I love your bright eyes and your little toungue sticking out! You make me smile! I enjoyed meeting you and your sweet family. I love this girl! 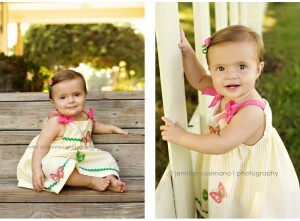 I have truly enjoyed photographing her first year. Happy Birthday Ainsley! You are so beautiful!